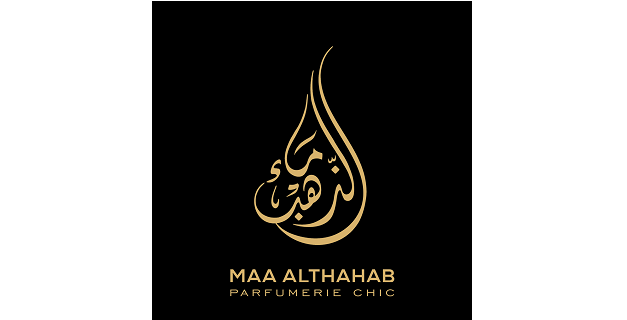 The Maa Althahab brand continue its successful business activity since 2006 with over 120 stores in North Africa, the Middle East, and Turkey. As always give high attention and value to his workers, keeps customer satisfaction on the top level ever. From 2018 our company starts to gain the trust of customers in Azerbaijan. Present and promote products and advice customers in a helpful and polite manner. Understand the brand’s products and policies. Ensure a smooth sales process. Complete process product returns and customer complaints. Manage inventory and stock levels. Customer focus and result driven person. Previous experience in sales and customer service within the beauty industry, preferably perfume. Outstanding negotiation skills with the ability to solve issues and address complaints. Flexible to work long hours and weekends.